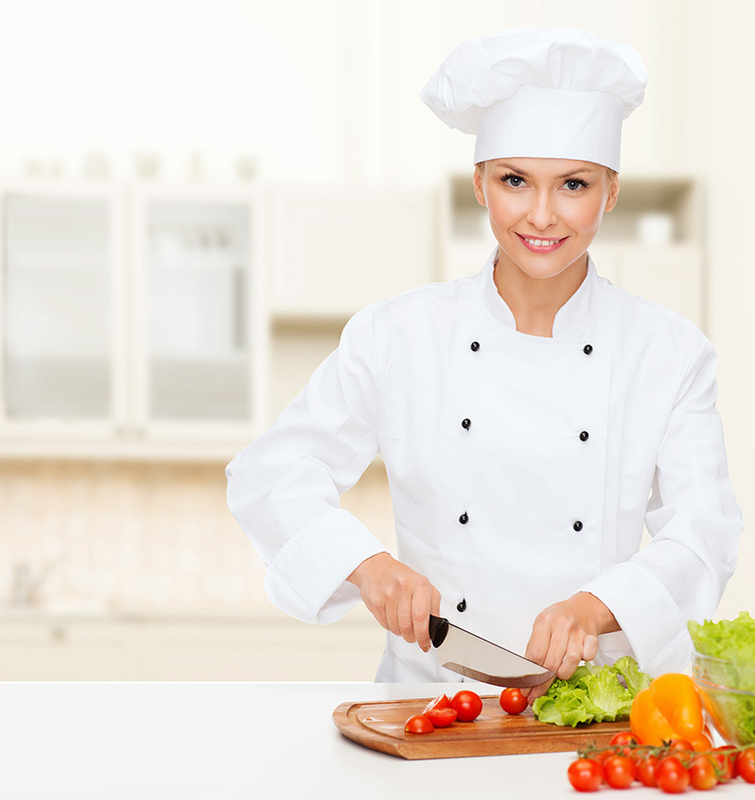 We keep our in-house commissary at or above safe food handling standards set by the FDA. We use only the best ingredients in order to ensure our food also has the best flavor. 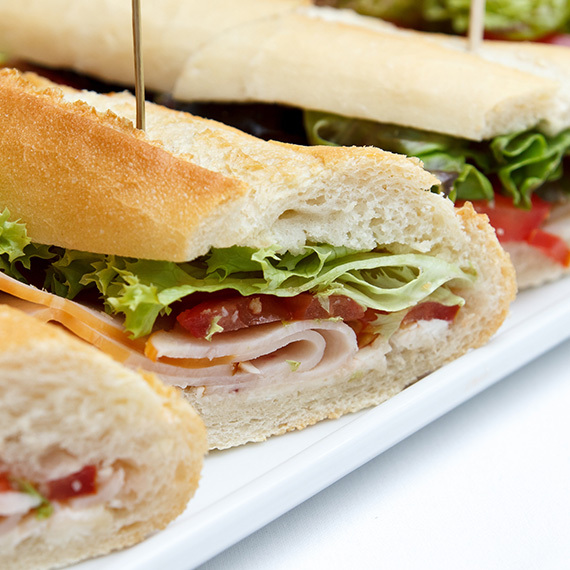 View our professional and hassle-free catering options designed for Greenville, Spartanburg, and Anderson businesses. 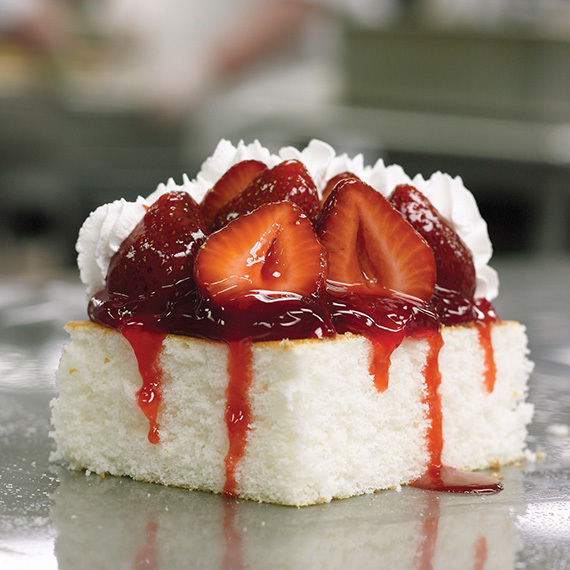 Cromer Quality Foods can provide a more upscale catering solution that impresses with service and flair. 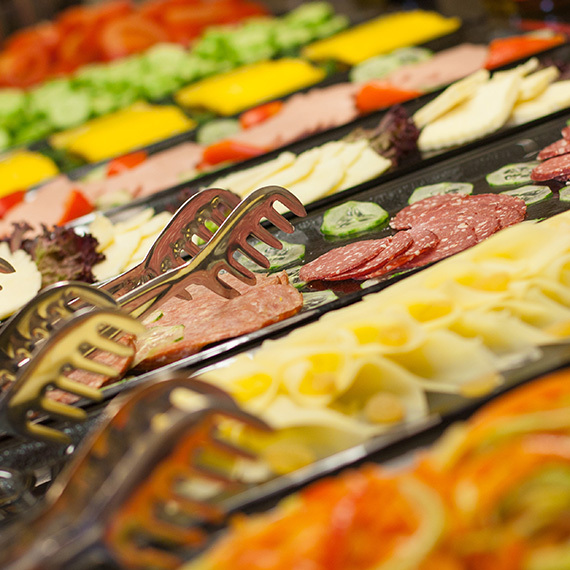 We guarantee friendly staff and flavorful food options for your catering needs. Make your next corporate event extraordinary with fresh baked entrees and treats from Cromer Quality Foods. Our in-house commissary allows us to cook items to order using the finest quality ingredients and deliver them fresh to your corporate function. Choose from our range of catering food options such as treats, platters of sandwiches or wraps, hamburgers, chili hot dogs, and more. Let us help you create an employee appreciation or incentive program for internal team building luncheons or employee holiday parties. Cromer Quality Foods has well-trained and friendly staff available for corporate breakfasts, lunches, dinners, BBQ’s, company picnics, and hundreds of other corporate sponsored events. Look no further for the best business catering in town — Cromer Quality Foods at info@cfsvending.com and 1-800-922-3174.